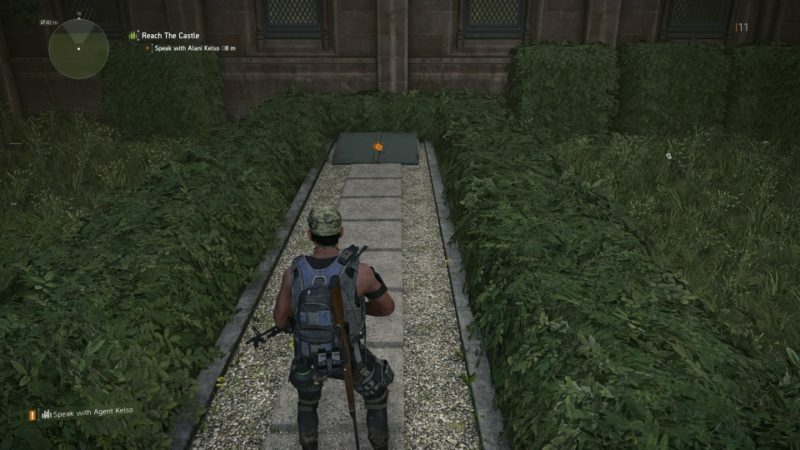 Castle Settlement is part of the main story in Tom Clancy’s The Division 2. Your task is to get to Castle Settlement to meet Agent Kelso and help her. 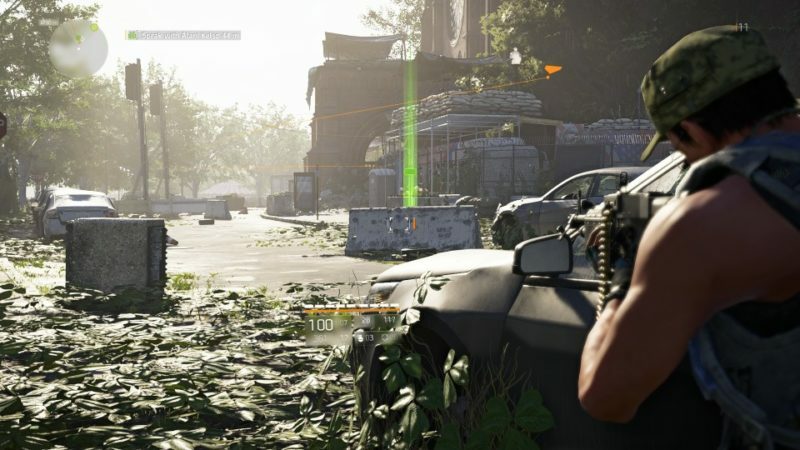 Here’s a walkthrough of Castle Settlement in The Division 2. The recommended level for this mission is 11, but there isn’t much to do here. Your main objective is to get inside the settlement and look for Alani Kelso. You will encounter some hostiles right outside the compound. Get rid of them first. 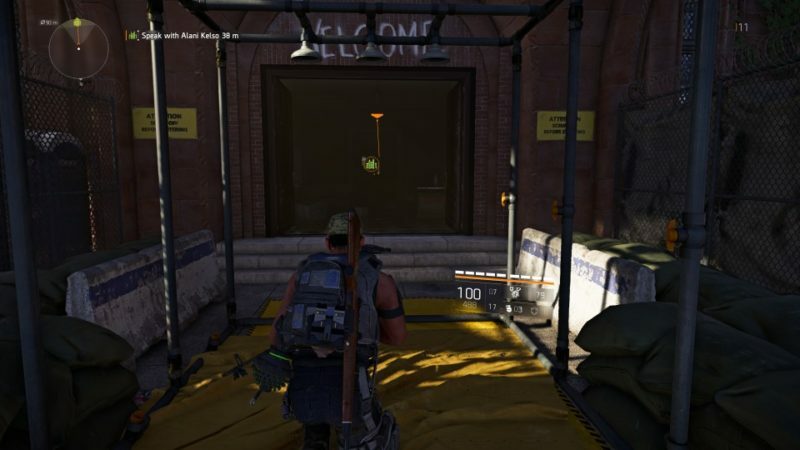 Once the area is secure, get to this door (image below). 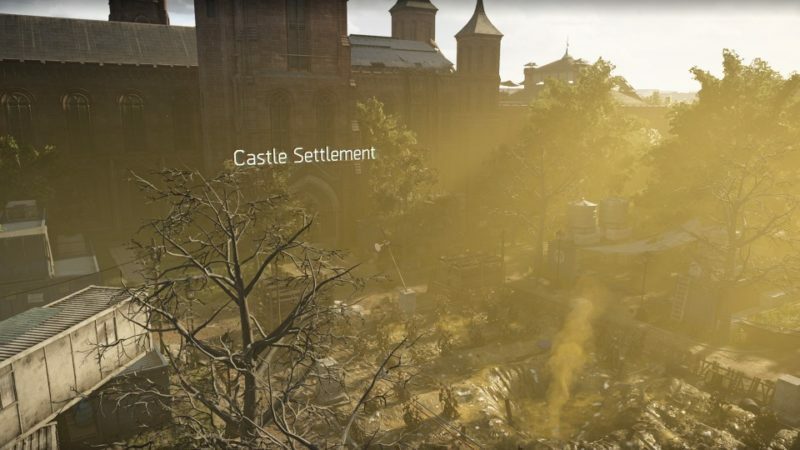 After entering the place, you will be introduced to Castle Settlement, or rather what it has become. To get to Kelso, use this bunker door at the side, and a cutscene will load. Apparently the place has been attacked by poison gas. 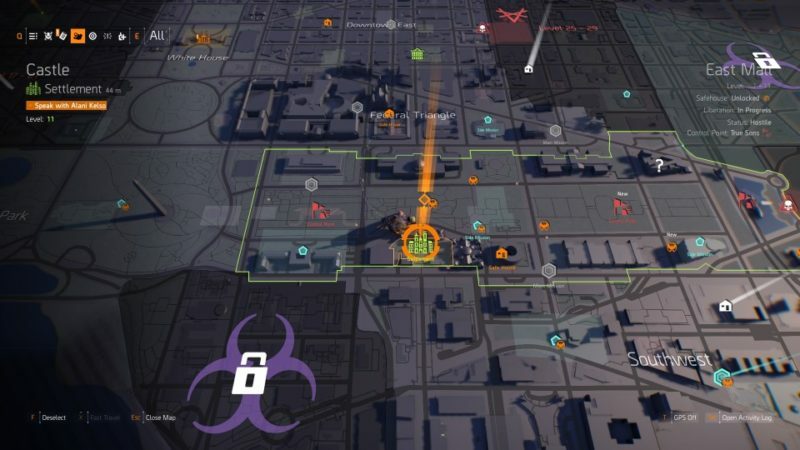 There will now be a new mission for you to go to Jefferson Plaza and kill the perpetrators. And that’s it for this mission.